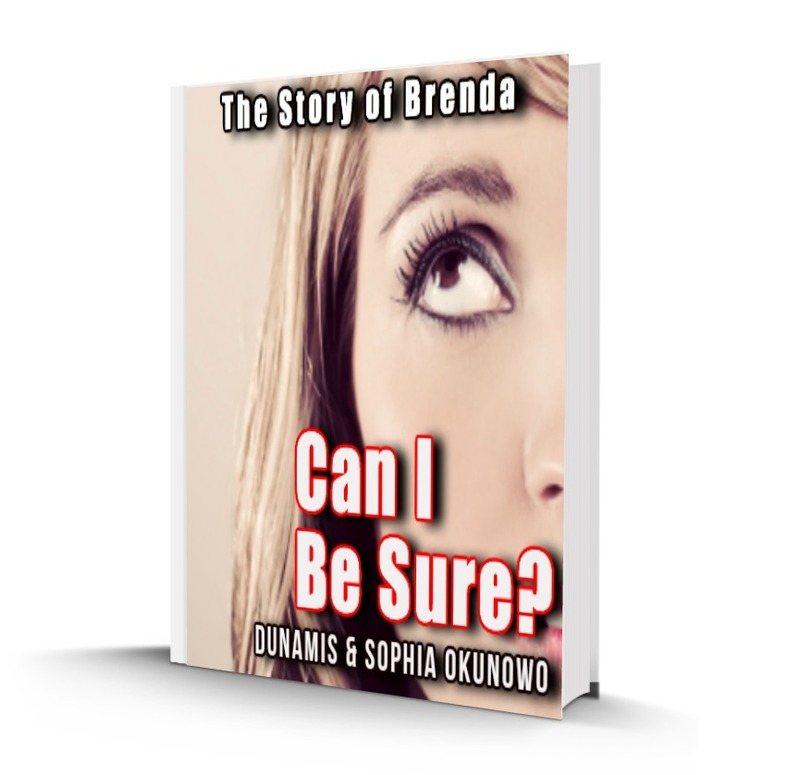 Brenda shuddered at the thought of dying. Being woken up from sleep by an unknown gun man looked too dramatic to be true. What could have warranted that? As far as she was concerned, she had not offended anybody. The man looked at her with unrepentant blood shot eyes, reeking of alcohol. How Can I Be Sure I Will Eventually Get Married?